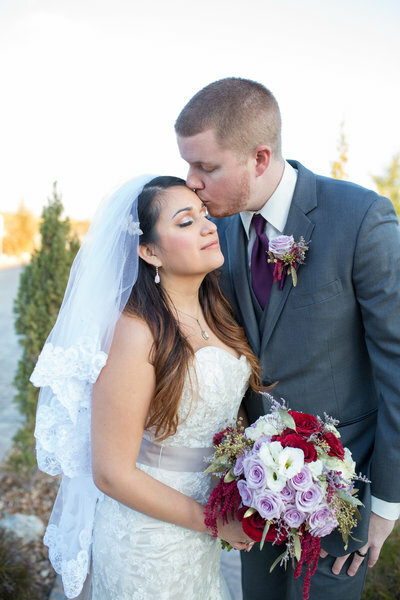 "We ended up clicking with Ashley from our initial meeting and we instantly knew she was the right photographer for us. She took the time to get to know us and every detail of our wedding to ensure she tailored to our needs while making the day as special and perfect as it could be for us. 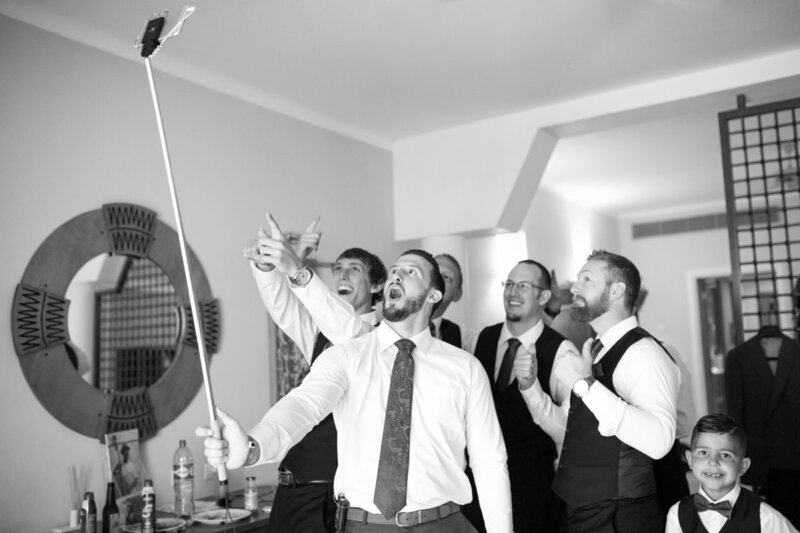 We left our wedding considering Ashley a friend, and someone we will definitely keep in touch with and recommend to anyone in need of photography in the future." 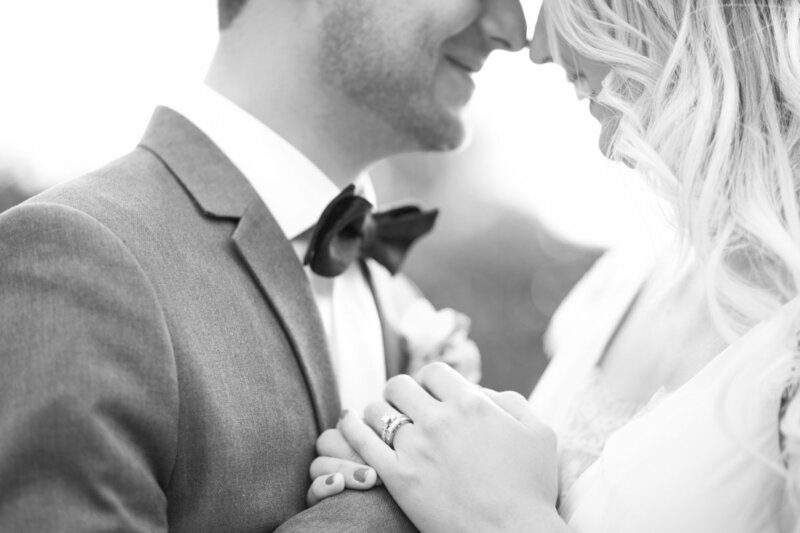 "When we met Ashley for the first time we instantly clicked. She is so fun, personable and easy to get along with . She truly wants to capture the vision and love that a couple shares. Ashley kept in touch, checked in on me, and offered to help on several occasions with things that did not necessarily have to do with photos. She was such an amazing help and worked well with our entire family and friends on our special day. The photos she captured are utterly amazing and I am so happy that we chose her to help tell our story." 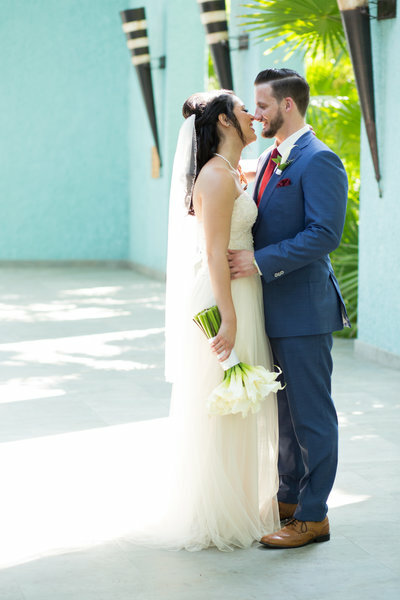 "Ashley photographed our destination wedding in Cancun, Mexico this past Spring. She was completely professional and hardworking throughout the entire process. She met with us to establish our wedding day timeline and to ensure that she understood our desires and expectations in advance. She made our day special and enjoyable while also staying on schedule. Ashley was communicative, helpful and such a pleasure to work with. 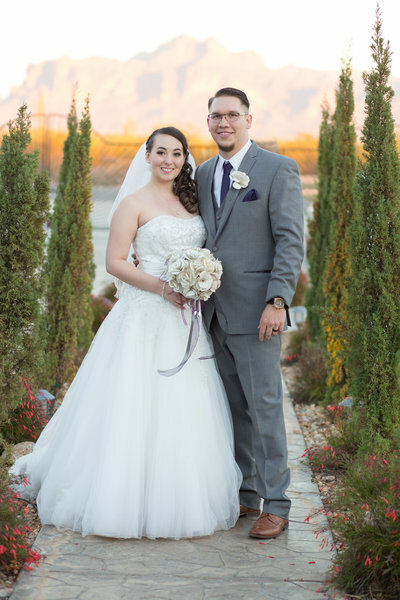 Our wedding photos are absolutely beautiful and I would highly recommend her to document your special day!"